Labelbox is now available for Android devices! iPhone users loved us, and we achieved one million downloads in 25 days, as well as hitting number one in 46 countries. We are bringing the same experience to Android users. 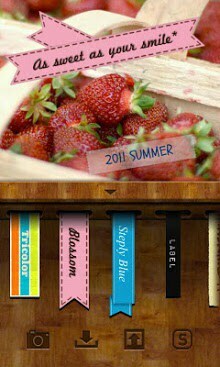 Labelbox is a simple, easy to use, photo labeler using a variety of beautiful tapes that stylishly labels your photos. 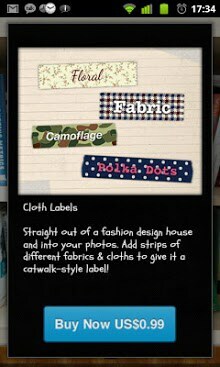 Labelbox helps you highlight areas, label items in your photo in an artistic, creative and fun way. You can even use different labels to create frames inside your photo.